Tailoring your content to each individual platform is now absolutely critical (althoughmany will argue that this has always been the case), and every platform will require content of differing lengths and objectives. 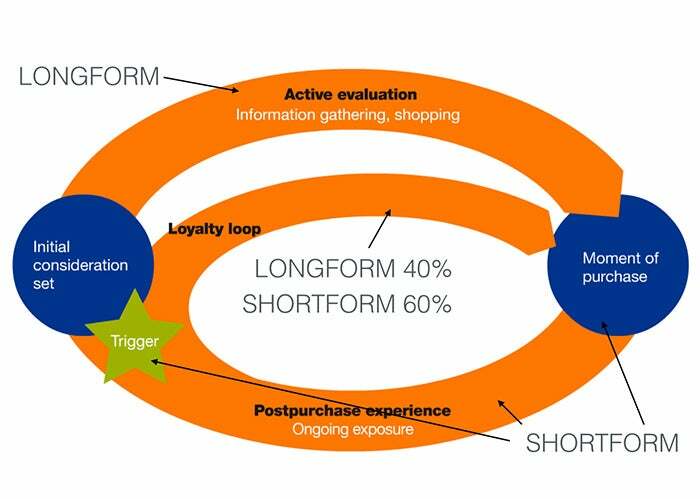 Decide which phase of the Consumer Decision Journey you are targeting. Choose what platform will best fit the content type and need you’re addressing. 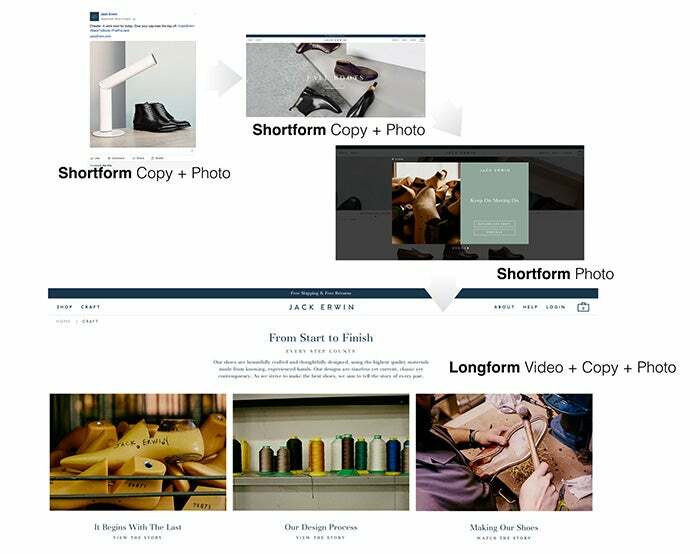 Link each piece of content to the next phase of content in the Consumer Decision journey. 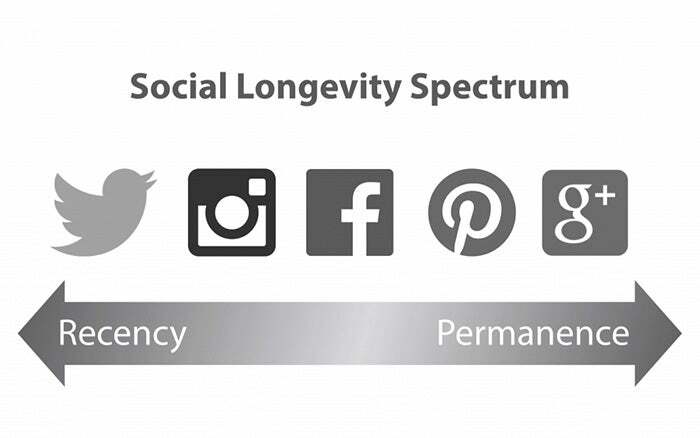 Use a healthy mix of long and shortform content to facilitate strong customer relationships and brand loyalty.